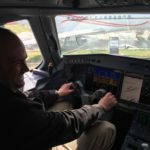 Everyone has a favorite airplane, and in the UK it would seem that Concorde still holds a place in the hearts of the British. 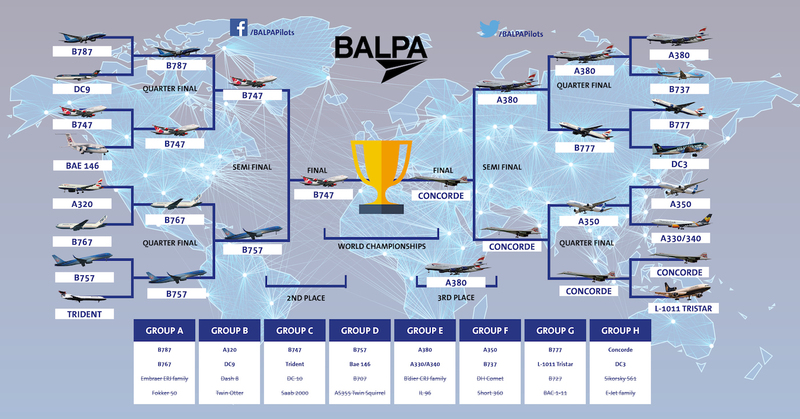 The British Airline Pilots’ Association (BALPA) has held an ‘Aircraft World Cup’, polling members of the public and pilots on its Facebook and Twitter pages, with thousands of votes cast as the competition was whittled down from 32 types of commercial aircraft, to a final head-to-head between two iconic aircraft: the Boeing 747 jumbo and the supersonic Concorde. Ultimately Concorde won, but it was close, with Concorde taking 57% of the votes. 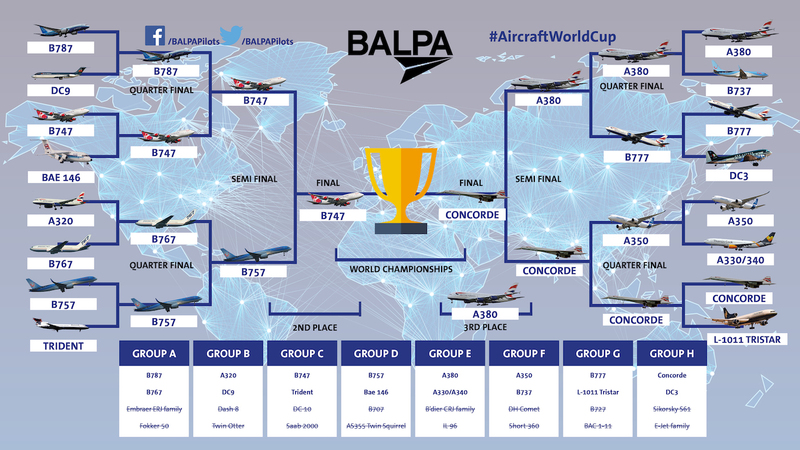 Captain Brendan O’Neal, EVP of BALPA, said: “What a final. 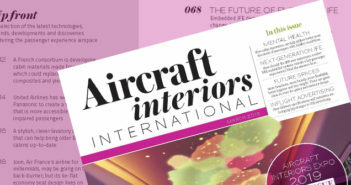 The public have shown their love for these two iconic aircraft and pilots have voted for the remarkable machines that help them do their jobs day in, day out, ensuring passengers are safe and comfortable and helping bring more than £52 billion to the UK economy every year.